If a bug has ever flown into your mouth, chances are it was an unpleasant experience… but there’s a movement in Austin that’s trying to turn that around. Entomophagy is the practice of eating insects. 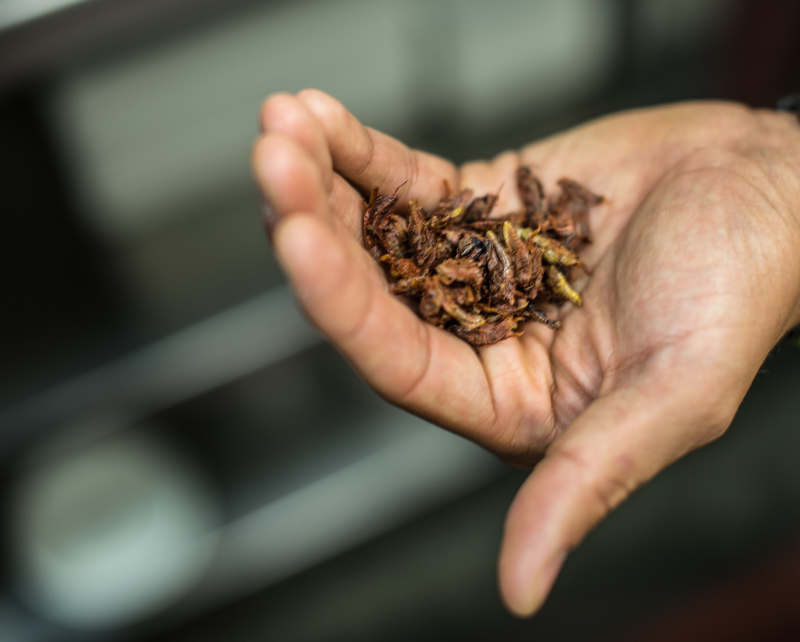 Startup company Hopper Foods, restaurant La Condesa, educational nonprofit Little Herds and other groups are working to normalize entomophagy in Austin to promote sustainability and a healthy alternative protein. Hopper Foods makes energy bars with ground crickets – exoskeleton and all – and other all-natural ingredients. The company currently only sells the bars online and at in.gredients on Manor Road, but they plan to roll out to more locations starting as early as next month, said Founder and CEO Jack Ceadel. Ceadel estimated that 10 percent of people totally refuse to try the bars, but 40-50 percent give them a “straight yes.” It’s the ones in the middle, he said, that they’d like to target and persuade. 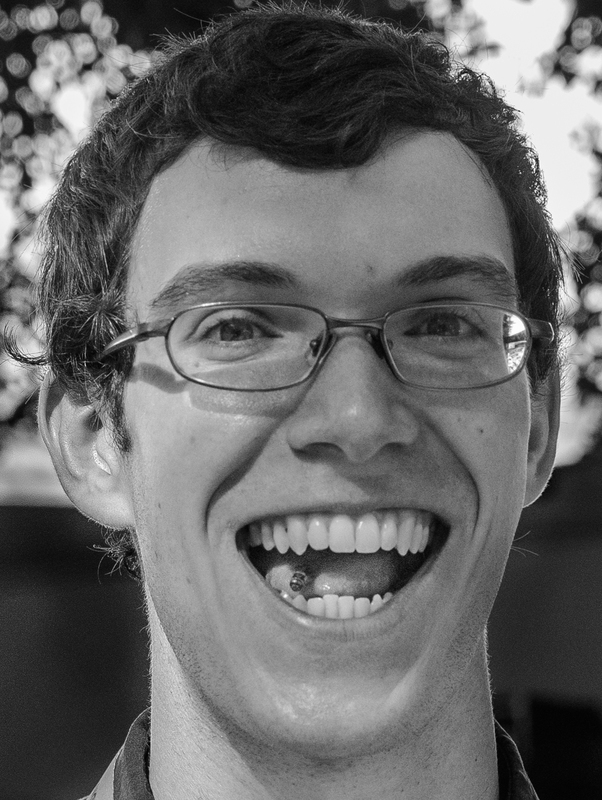 The goal right now, he said, is getting people desensitized to the idea of entomophagy and educating them about its benefits. 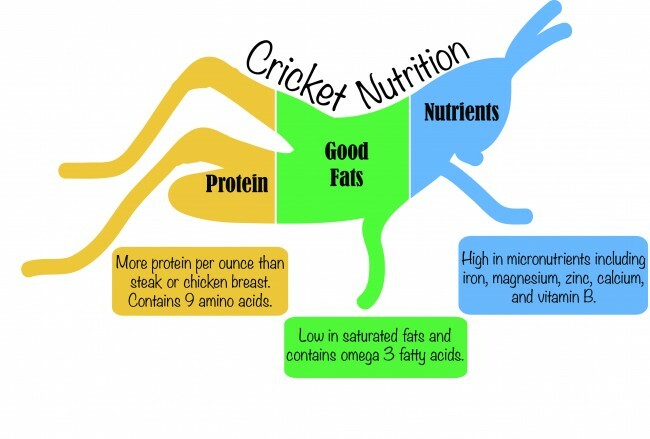 Crickets are nutrient rich, containing 68 percent protein by weight, all nine essential amino acids and other nutrients such as iron and calcium. They are also sustainable: it takes just one gallon of water to produce one pound of cricket protein, compared to 1,000 gallons for beef and 600 for pork. So far Ceadel and company are only selling bars made with “cricket powder,” but they have a list of products they plan to roll out in the not-so-distant future that will start masking the bugs less and less. “If you look at the way sushi and other things are mainstream the way they weren’t, you know, 50 years ago, I think that this will be very, very mainstream in five years,” he said. La Condesa on Second Street is ahead of the curve. 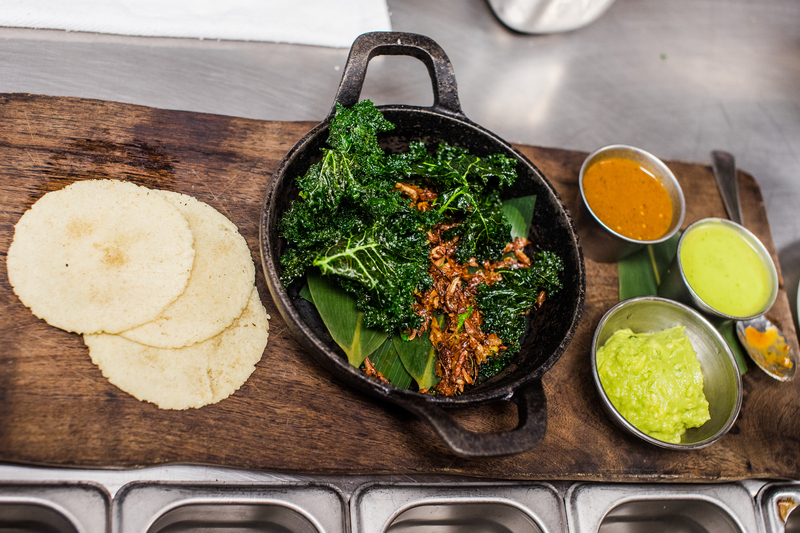 The Mexican restaurant began serving their seasonal chapulines – fried grasshopper tacos – in late September. Executive Chef Rick Lopez wasn’t sure what to expect, but was “blown away” by the positive reception after selling out within two hours on the first day. “I didn’t want, like, bros coming in and just saying ‘Nah, we didn’t like them. It was just a dare.’ I really wanted people to eat them, and every single dish that came back was empty,” Lopez said. The restaurant gets the grasshoppers whole, clean and boiled like “little tiny lobsters,” and treated with toasted garlic, salt and lime juice, he said. They come from Mexico, which in Lopez’s opinion is exactly as it should be. “We’re just kind of paying homage to Oaxaca and Mexico City where people eat this stuff everyday,” he said. The total cook time is less than a minute. Lopez heats a pan and adds chopped raw garlic. He then adds the grasshoppers with some lime juice and epazote, a Mexican herb. He serves the dish “build-your-own” style with homemade corn tortillas, guacamole, salsa verde and chipotle sauce on the side. He uses the dish’s presentation to play on the grasshoppers’ natural habitat, covering the skillet of bugs in fried kale to simulate grass. Focusing on where bugs want to be is also important to Little Herds founder Robert Nathan Allen. Little Herds is an Austin-based educational nonprofit that works to promote ethical insect farming. For the full story, and more photographs, please finish reading at the Multimedia Newsroom.